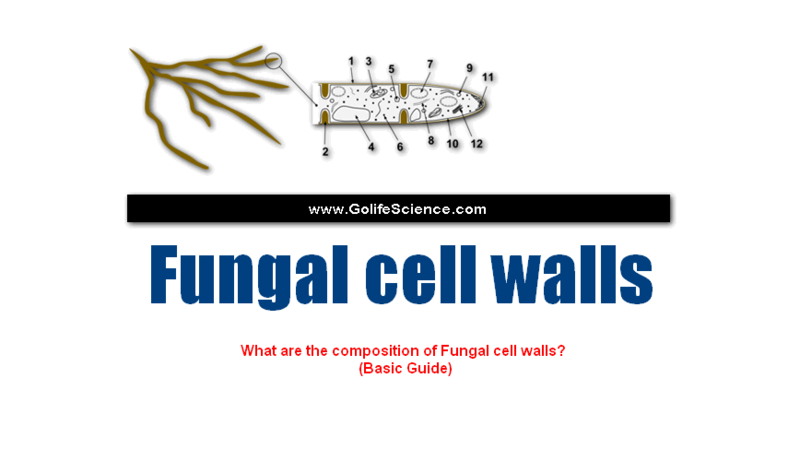 What is the composition of Fungal cell walls? 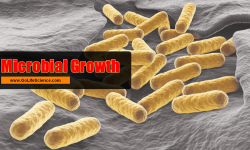 Fungi are eukaryotes and have a complex cellular organization. 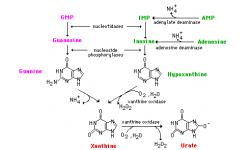 In eukaryotes, fungal cells contain a membrane-bound nucleus where the DNA is wrapping around histone proteins. 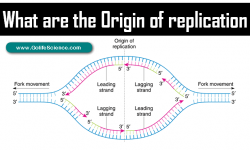 A few types of fungi have structures comparable to bacterial plasmids (loops of DNA). Fungal cells also contain mitochondria and a complex system of internal membranes, including the endoplasmic reticulum and Golgi apparatus. 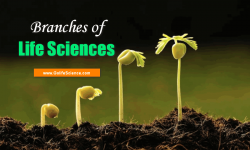 There are several groups of organisms that may be called “Fungi.” Some of these groups have been transferred out of the Kingdom Fungi, in part because of fundamental biochemical differences in the composition of the cell wall. Most true fungi have a cell wall consisting mainly of chitin and other polysaccharides. True fungi do not have cellulose in their cell walls, but some fungus-like organisms do. Proteins: a layer of mannoproteins (mannose-containing glycoproteins) which are heavily glycosylated at the outside of the cell. The enzymes necessary for cell wall synthesis and lysis in addition to structural proteins are all present in the cell wall. 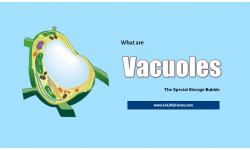 Most of the structural proteins found in the cell wall are glycosylated and contain mannose. Thus these proteins are called mannoproteins or mannans. The fungal cell walls surround the fungal cell outside of the plasma membrane. Chitin, which is extruded by the plasma membrane, is the largest component of the wall. 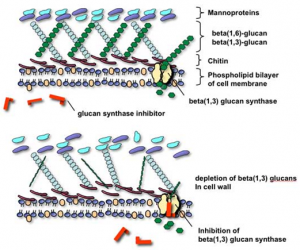 Glucans, a type of polysaccharide, give the wall rigidity. 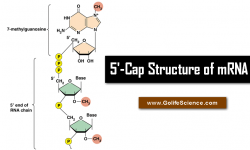 Proteins, particular mannans, reside in the fungal cell wall and work as enzymes to synthesize more of the cell wall. The chitin in the cell wall helps scientists distinguish fungi cells from the cells of plants, bacteria, and protists.